I live in Minnesota and currently have a day job. I enjoy science fiction, fantasy, computer art, computer gaming, and cooking from scratch. I also crochet once in a while and have a pet leopard gecko. Discover worlds of imagination and wonder! A collection of science fiction, fantasy, and horror short stories. 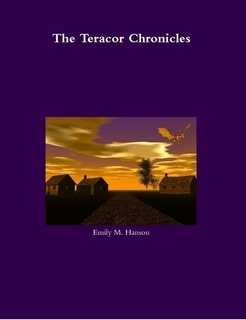 This is a collection of science fiction, fantasy, and horror short stories.